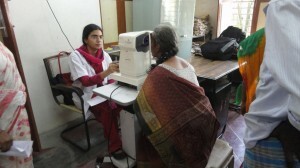 Out of 275 participants, 6 of them had Cataract operated and IOL lens fixed. 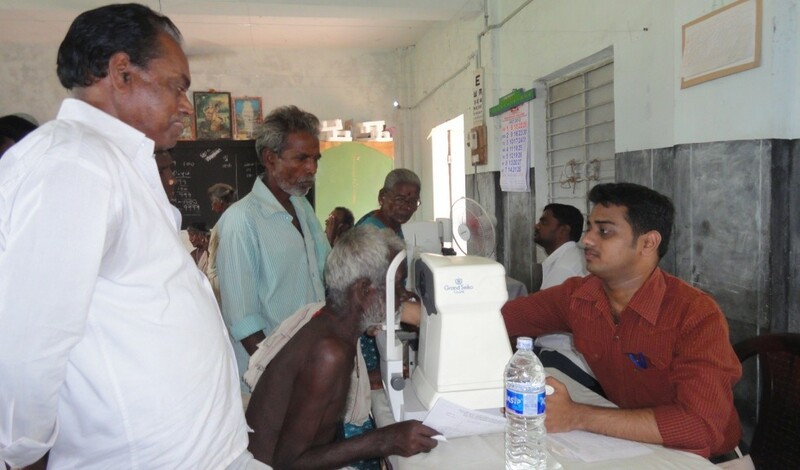 Short Vision lenses provided to 5 of them and Distance Vision power lenses provided to 24 Beneficiaries. 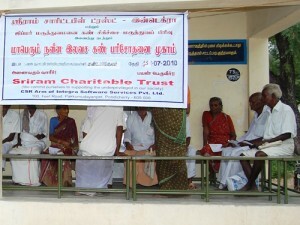 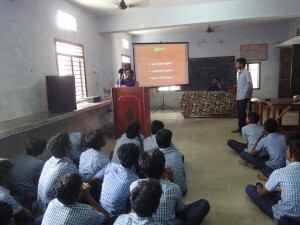 59th Eye camp held at V. Kenipattu Village, Villupuram district on July 14 2012.